Welcome to Ridgecrest Baptist Church! We would like to welcome you to Ridgecrest; a Southern Baptist congregation located in Montgomery, Alabama. We are a group of people that love God, love each other, and love our community. You are invited to join us on Sunday and share in our Sunday Bible Fellowship and our Worship Celebration. Sunday Bible Fellowship begins at 9:30 each Sunday morning and Worship Celebration begins at 10:45 a.m. If you have any questions, please contact us. 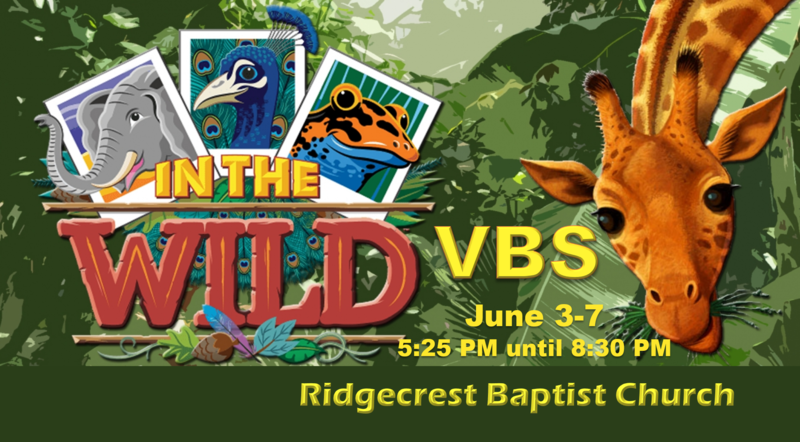 Monday through Thursday, 8:00 a.m. to 5:00 p.m. Friday, 8:00 a.m. to 12:00 p.m.
© 2019 Ridgecrest Baptist Church All Rights Reserved.